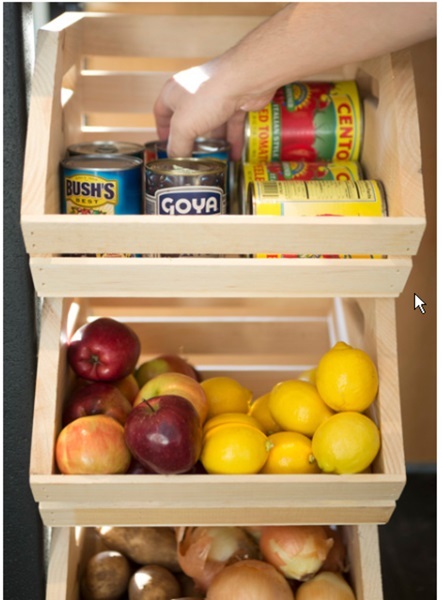 Create your own space-saving produce bin in your kitchen the way you want it to be! 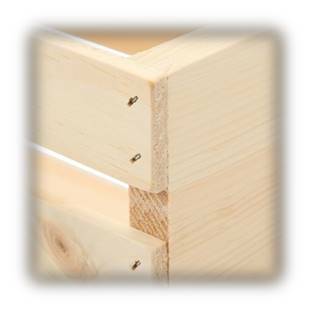 Stack side by side and fasten together then stack on top of each other! 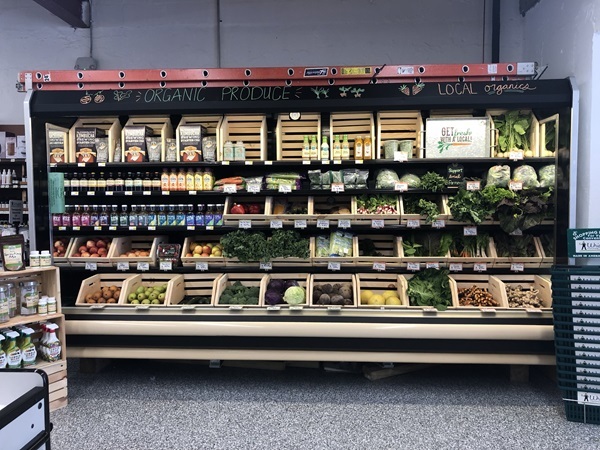 Apples, bananas, potatoes, onions--stack your produce with our veggie wood crates and allow air to circulate to help produce last longer as well as easy to grab and go! Our high quality veggie crates are one of our Number 1 products! 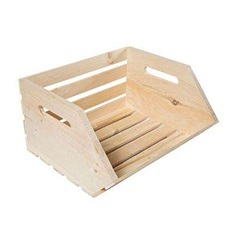 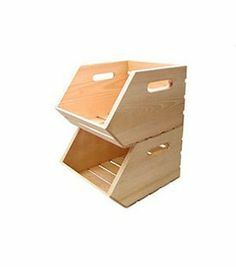 They are put together with furniture staples to make a sturdier and longer lasting crate. 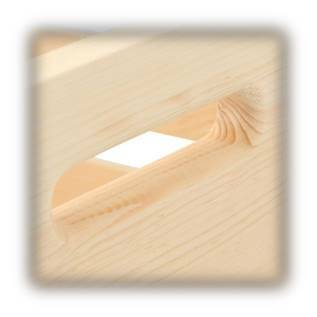 They also have a smoothly routed handhold to allow for easy lifting!